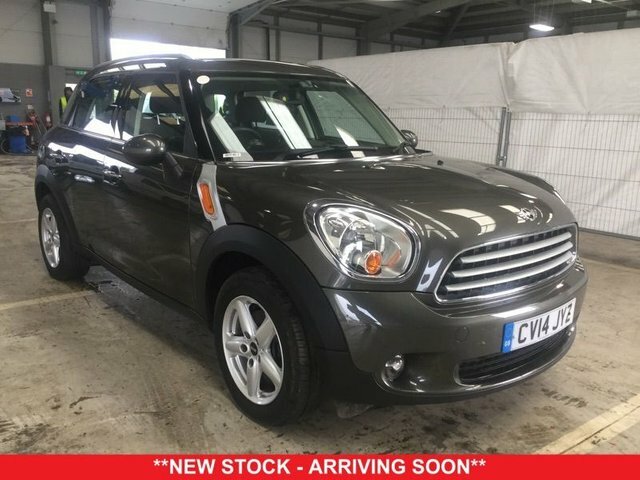 **COMING SOON** Only ONE Registered Keeper from New, Just Serviced, 3 Stamp FULL Service History, Fully PDI Checked, FREE Road Tax Band, Next MOT Not Due Till April 2020 & Done 29,000 Miles. Only ONE Previous Registered Keeper, Just Serviced, Fully PDI Checked, 3 Stamp FULL Service History, Free Tax Band, Next MOT Not Due Till February 2020 & Done Only 50,00 Miles. Spec Level Includes Sports Seats, Bluetooth Stereo with Audio Streaming, AUX Input, USB Connection, Electric Windows, Electric Wing Mirrors, 6 Speed Gearbox & Multi Functional Steering Wheel Controls. Ready for a MINI adventure? 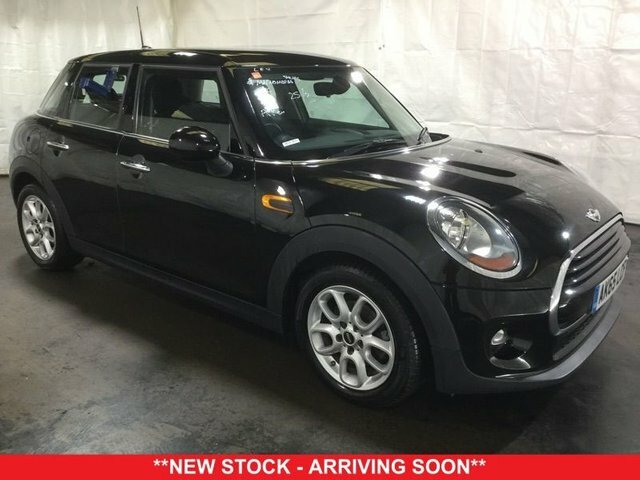 Pay a visit to Solo NW Limited today and take a closer look at the full range of used MINI cars for sale in Liverpool. Whether you're looking for a fun city runabout like the MINI 3-Door Hatch or a stylish cabriolet such as the MINI Convertible, our team is ready and waiting to help. We stock affordable used cars to suit every budget and you can buy with confidence as each one of our vehicles is thoroughly inspected before going on sale. Discover more or arrange to take a test drive in the used MINI of your choice by contacting a member of the team at Solo NW Limited today.